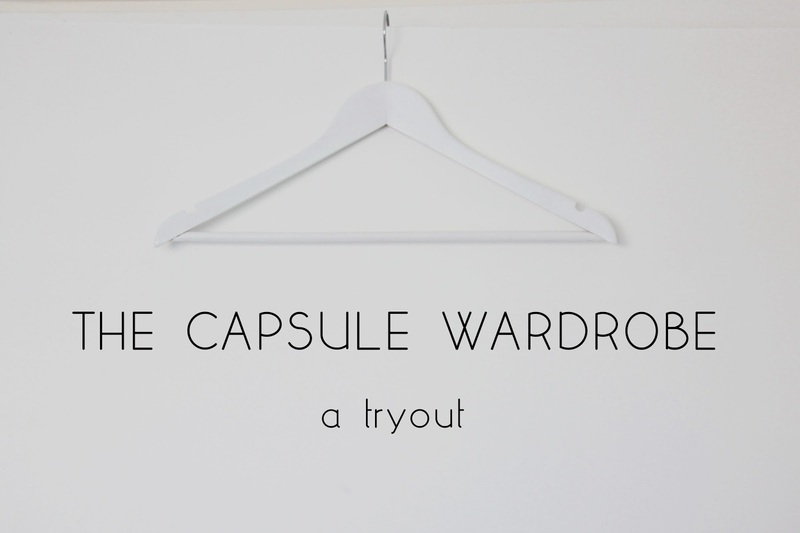 When Viviannadoesmakeup started talking about this 'capsule wardrobe' thing, I was intrigued. I mean, since moving out and having less - read : "half of my old" - closet space, any space-friendly system has been welcome. 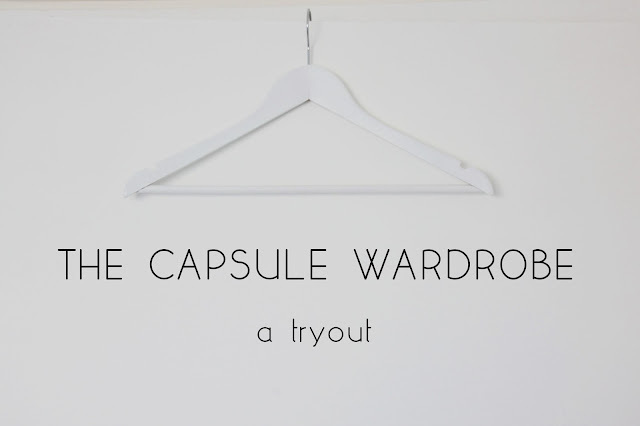 So, what is a 'capsule wardrobe'? The rules were drafted by Caroline from Unfancy. Briefly explained, she recommends having 37 items of clothing (this is everything except PJ's, comfy/workout wear, undies, accessories and cocktail attire) for each season. You remix every three months by storing pieces in a box. You can find a handy spread sheet here , or watch Ana's video. I decided that this is something I'd want to try. I am definitely an emotional buyer and spend way too much time in the morning pondering on what I'll wear that day. For Fall, I have chosen a selection of cardigans, jumpers, a check shirt, some blouses for work, comfy tees and a couple of dresses, dark bottoms and boots. I have to admit my earlier clear out, because of our move, helped the process a lot. I had about 45 items to choose from, so a minimal cut back. My hopes for this project are : spending less money on clothes and getting more creative with the items I own. And I am actually really excited to see how it goes! What do you think of this system? Would you give it a go?